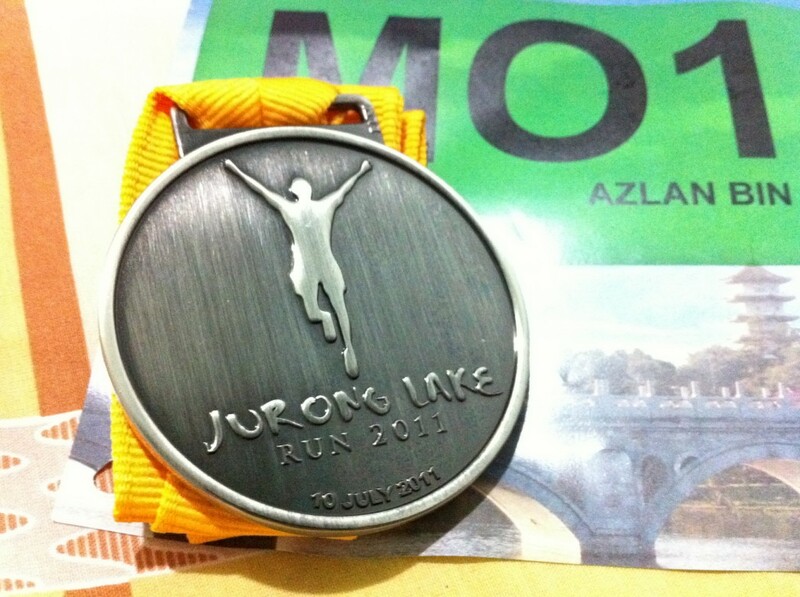 Racing Through The Years At Jurong Lake | JustRunLah! 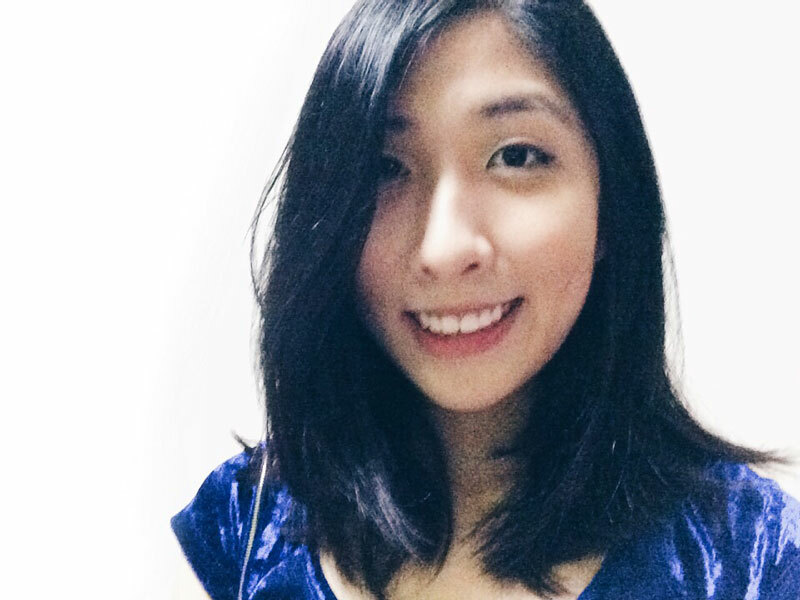 The Jurong Lake is a place that holds dear memories to some of us. 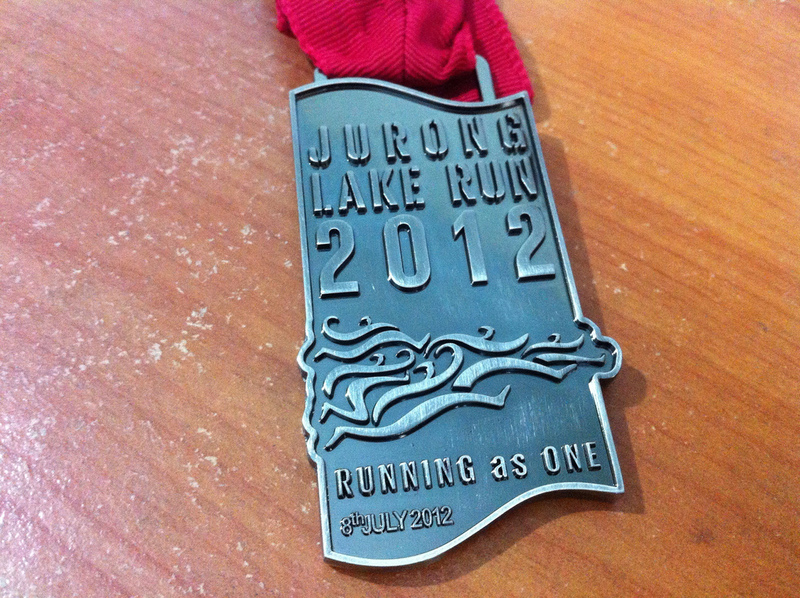 It is the homeground for the Jurong Lake Running Club since 2011, where they train on Tuesdays, Thursdays and Saturdays weekly. 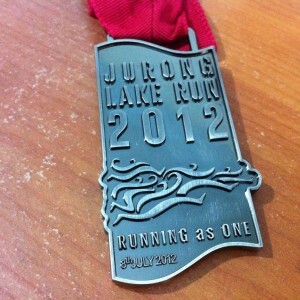 The Jurong Lake Run is also the first and largest running event in the western region of Singapore. 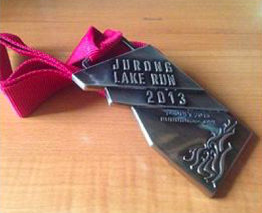 Jurong Lake Run is a not-for-profit volunteer-driven event. 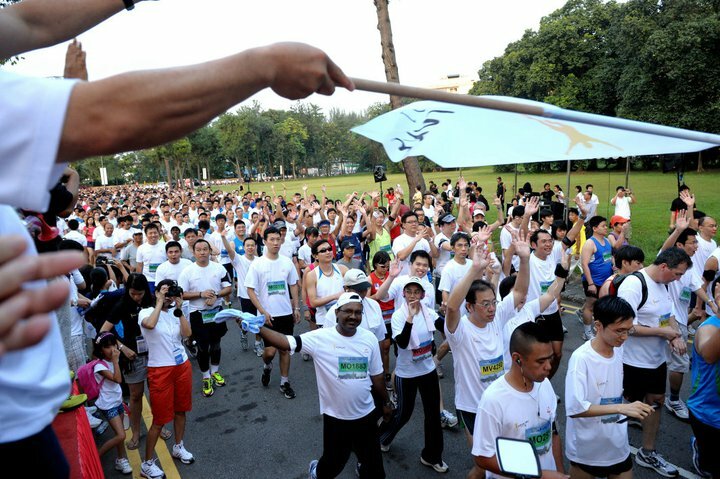 Its motto – “Running as One” – represents the importance of community spirit; the importance of working together and contributing to society. 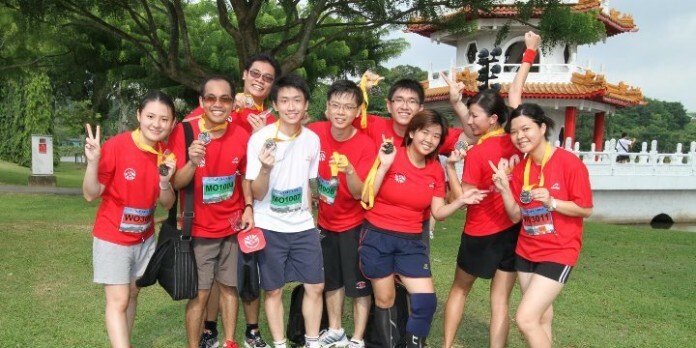 Every year, volunteers come together to make Jurong Lake Run possible and a portion of the proceeds is donated to adopted beneficiaries. 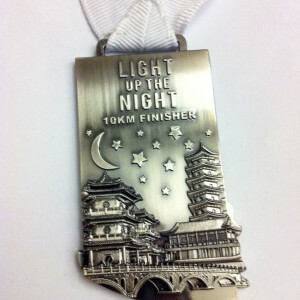 Some organisations that have benefitted from the event include Lakeside Family Centre, The Singapore Children’s Society, Aspiration Wan Qing Lodge and Beacon of Life. 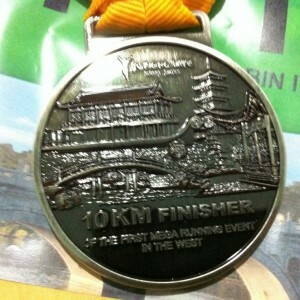 It was in the year 2011, where 6,500 runners in the first mega running event in the West. 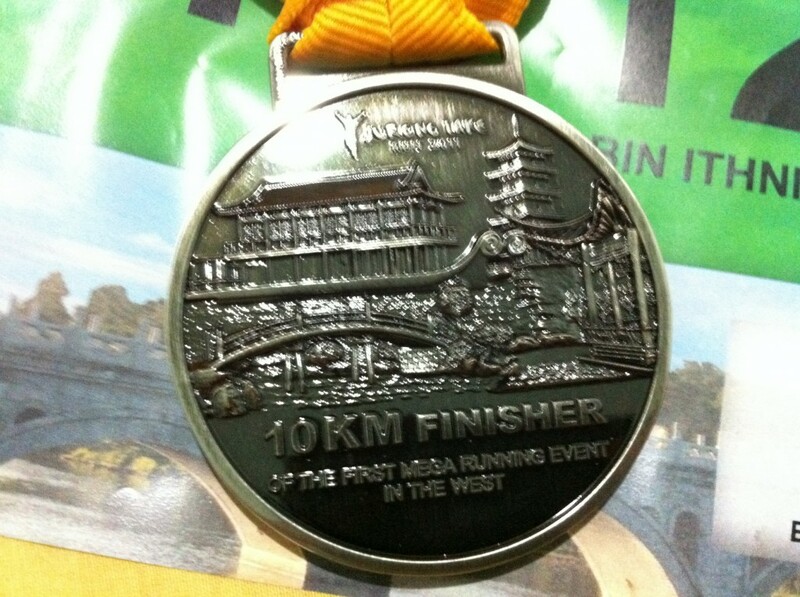 The race is known for its scenic view of the lake and Japanese and Chinese Gardens, superb organisation, and the most enthusiastic and cheerful crowd support. 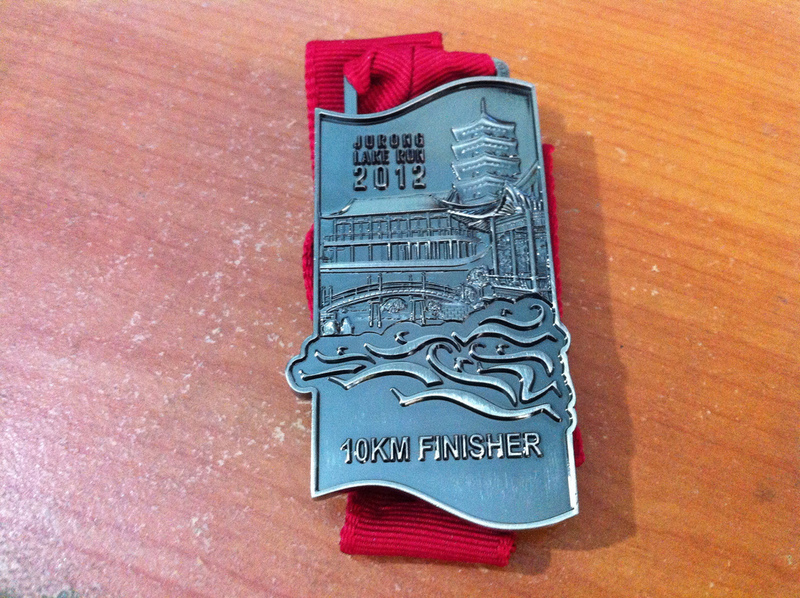 It is no wonder the race was so popular every year and received immense support from participants. 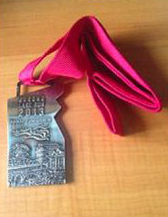 In the following years, the race attracted more than twice of the participants in the first year, with 15,000 participants from year 2012 onwards. 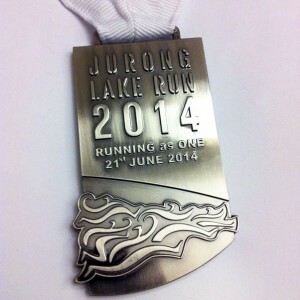 Related: Race Review: Jurong Lake Run 2014 A night race as good as it can get! 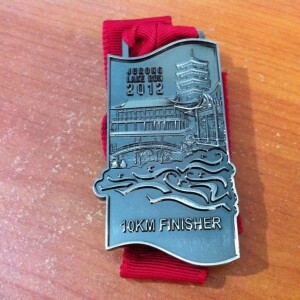 What good is a race without a good race medal, right? 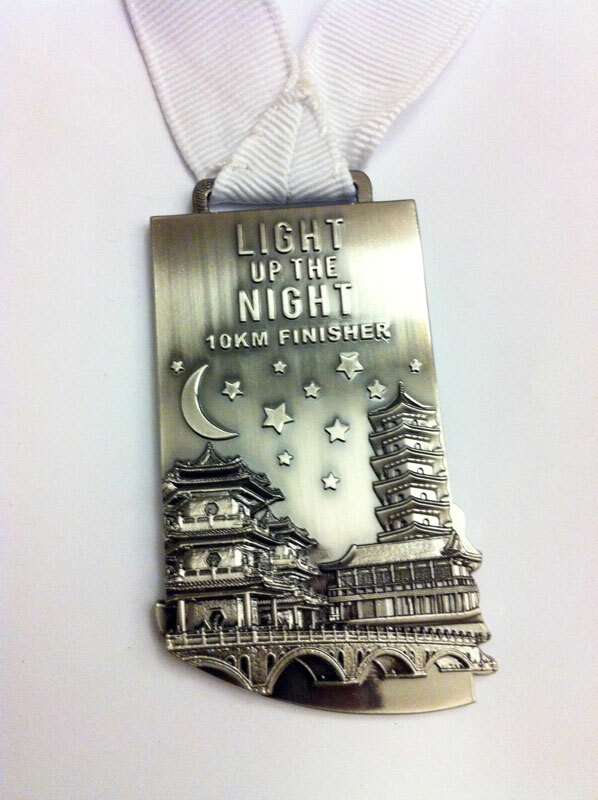 The Jurong Lake Run is known for its medal designs that showcases the various landmarks that make up the beautiful scenery at Jurong Lake, most prominent being the two pagodas at Chinese Garden. Sadly, despite the popularity of the race throughout the years, the last race was held in 2014. 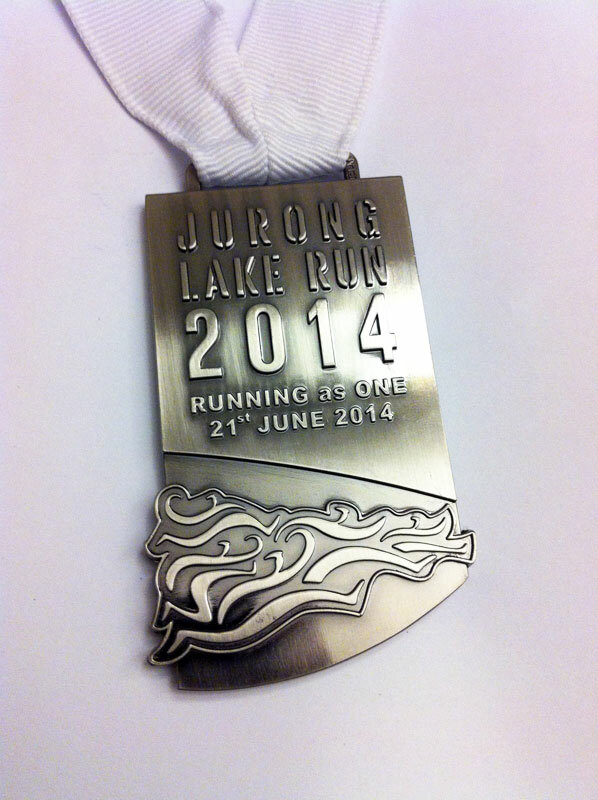 Were you a participant at the Jurong Lake Runs? 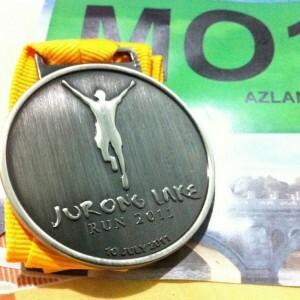 Share with us your photos and tag us on Instagram @justrunlah or with the hashtag #justrunlah!